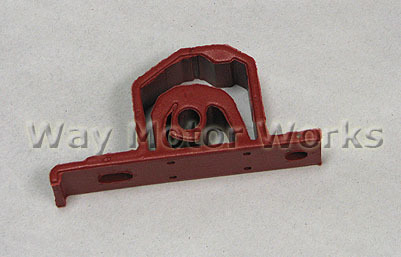 R52 R53 Cooper S Rear Rubber Center Exhaust Hanger Mount. These rubber hangers for the exhaust commonly tare or break when replacing your exhaust. These are the center hangers for R53 MINI Cooper S 2004-2006, and R52 Cooper S cabrio 2005-2008. These are also the hangers for the R50 MINI Cooper non S 2002-2006 and Cooper cabrio 2005-2008.